This class will focus on the techniques of decorative pottery using white clay either on the wheel or handmade. 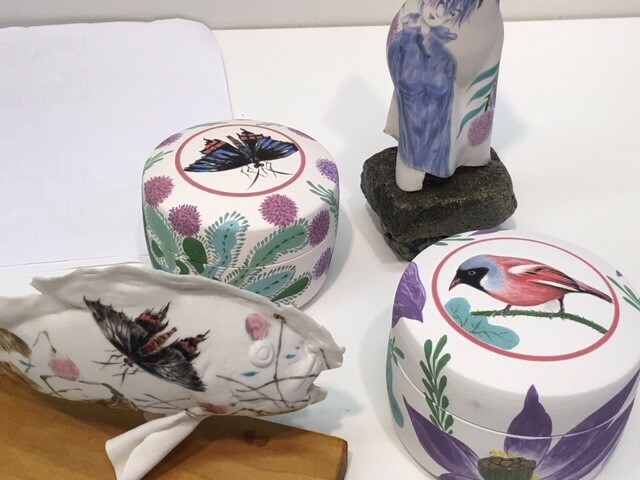 The focus of the class will be on decorative techniques such as surface carving, brushwork techniques and painting with under and over glazes. No brushwork experience needed. The class is for intermediate students.